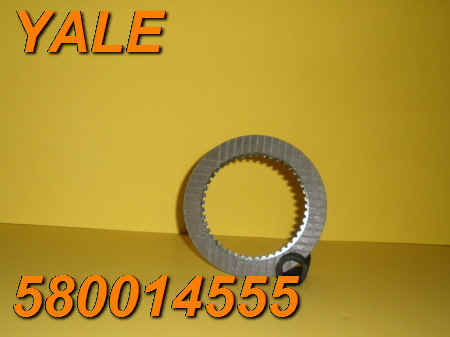 505-971-559 PAPER 45 INT TEETH $4.00 EA. 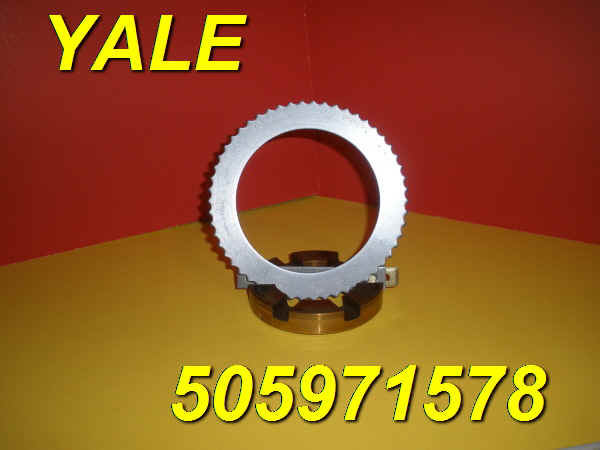 505-971-578 STEEL 54 EXT TEETH $4.00 EA. 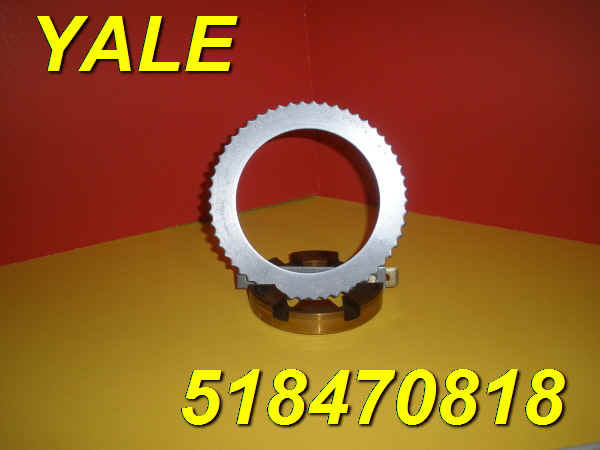 518-470-818 STEEL 54 EXT TEETH $4.00 EA. 518-470-819 PAPER 45 INT TEETH $4.00 EA. 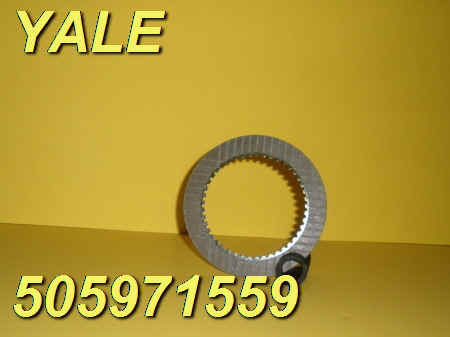 580-014-555 PAPER 45 INT TEETH $4.00 EA.